Today, cyber security has become a matter of urgency, as cyber crime costs the global economy over $400 billion a year. Almost every organization in the world has been subjected to cyber attack at least once in 2016. Azerbaijan stands 48th in the Global Cybersecurity Index (GCI) of the International Telecommunication Union (ITU) with 0.559 points. The Global Cybersecurity Index is a multi-stakeholder initiative to measure the commitment of countries to cyber security. The recent GCI report covered 193 countries. Among the CIS countries, Azerbaijan is leaving behind Ukraine (59th), Moldova (73rd), Kazakhstan (83rd), Tajikistan (91st), Uzbekistan (93rd), Kyrgyzstan (97th), Armenia (111th) and Turkmenistan (132nd). The top five countries in the ITU index are Singapore, the U.S., Malaysia, Oman and Estonia. The rapid development of technology and the widespread use of computer devices are changing the world every day and thus challenge all and every entity involved to rethink safety. 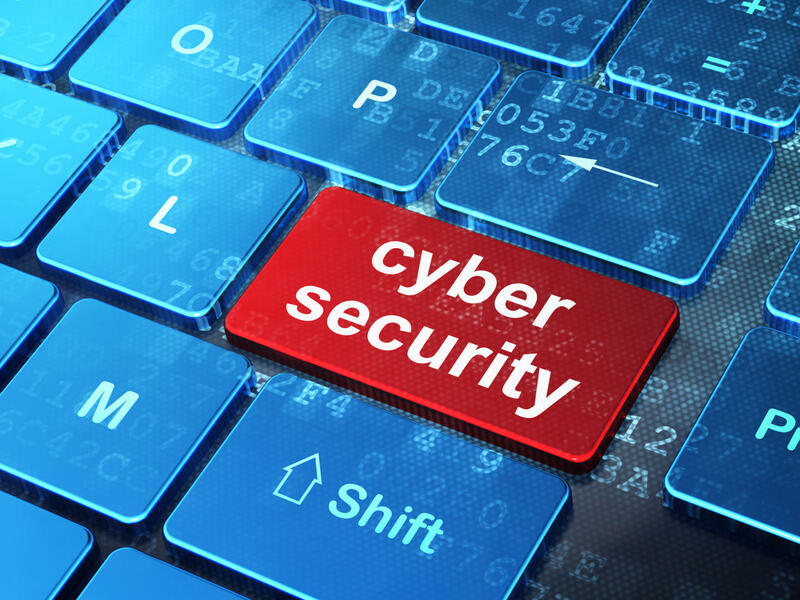 Provision of cyber security and fighting cybercrime remains one of the main challenges in the world as cyber threat continues to increase in severity and sophistication. All countries, including Azerbaijan take steps to eliminate effects of cyber-attacks as a damage caused by cybercrime committed every year in the world is estimated at several billion dollars. Kaspersky Lab, a global cyber security company, earlier reported that some 11,000 corporate computers in Baku faced hacker attacks in 2016. The total number of hacker attacks on companies in Azerbaijan, over the past year exceeded 2.2 million. About 84 percent of the attacks were recorded in Baku and 11 percent on Absheron peninsula. Vice-President of Kaspersky Lab Anton Shingarev recently said that Azerbaijan may face cyber-attacks against the backdrop of geopolitical risks, APA reported. “Due to the fault of its neighbors, Azerbaijan is in a difficult geopolitical situation. From this point of view, it is very important for Azerbaijan to protect the IT infrastructure. Along with this, the country has strong industrial and financial sectors, which increases potential risks,” he said. Web threats pose a broad range of risks, including financial damages, identity theft, loss of confidential information/data, theft of network resources, damaged brand and personal reputation, and erosion of consumer confidence in e-commerce and online banking.